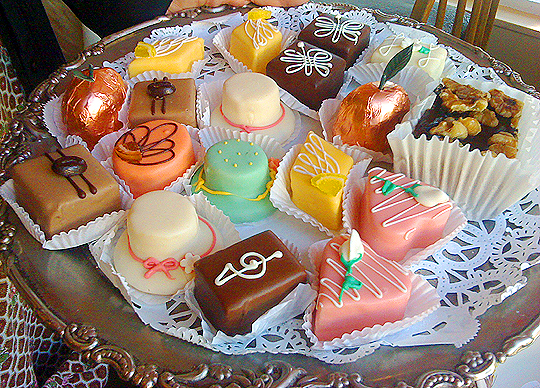 Old world charm with afternoon tea at Lovejoy's Tea Room in San Francisco. 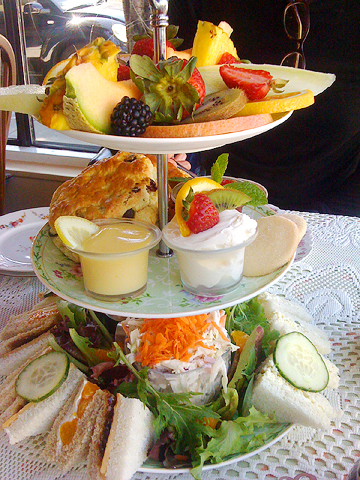 Located in a quintessential San Franciscan street in the rolling hills of Noe Valley, Lovejoy’s Tea Room encompasses everything a high tea venue should. It’s cosy, quirky, warm and homely. It feels as though you’ve stumbled upon it in the English countryside or that your loving Grandmother has invited you over for a scrumptious spread. Think mismatched china and furniture, doilies and salmon pink curtains. 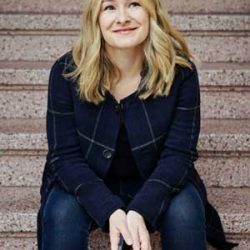 The venue has been open for 10 years and was founded by Muna Nash and Gillian Reilley. 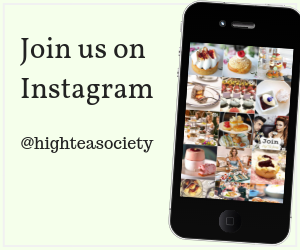 Best friends of 30 years, the duo certainly know their teas – they offer more than 20 different styles of tea on the menu and attend a yearly tea convention (yes, apparently they exist)! Inspiration for the endeavour was drawn from Ireland with the hotel-style B&B Sunday tea providing the direction. 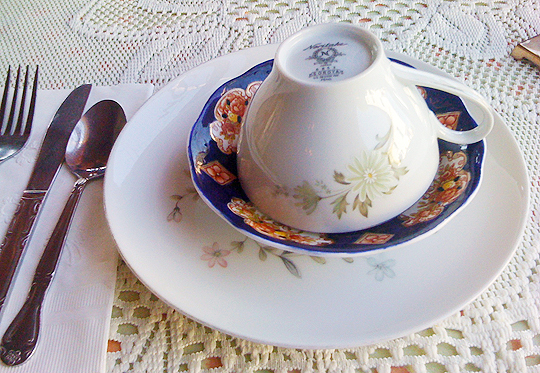 When we visited, we enjoyed the Queen’s Tea service. This included two sandwiches made from: egg and onion, chutney and cheese, chicken, apple, walnut, salad and cream cheese and Mandarin orange. In terms of the teas – which are served in a bottomless pot – we chose the Tisanes Forrest Berries/Rosehip and Vanilla Rooibos as the herbal choice along with the black flavoured China Rose Petal. Coleslaw and organic spring greens with vinegar cream dressing were served on the side for a Californian touch. The scones (from an Irish baker with raisin available) came with preserves and imported double Devon Cream. We also got a fruit platter and a delicious petit four and shortbread tea biscuit each. Crumpets with locally-made lemon curd were also served meaning our stomachs were left content with the amount. Depending on your requirements, other tea services include the Healthy (a lighter option) and Wee Teas (for children under 10). You can also purchase ‘Pub Fare’ – sausage rolls, Shepherd’s Pie, quiche, pastries, etc. For weekend visits – call ahead, they’re usually booked two weeks in advance. For large groups, book eight weeks in advance and it’s good to note that they don’t take parties larger than 20. They also do baby and bridal showers. 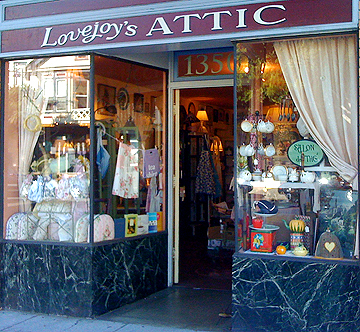 Lovejoy’s has become enough of a San Franciscan institution, that a retail store opened five years ago across the road. 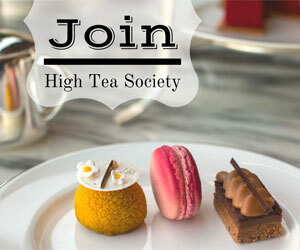 Lovejoy’s Attic offers everything you need to extend the high tea experience at home. 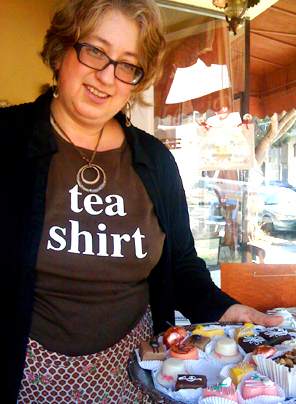 We came away with two cotton “Tea Shirts” in red and lavender, a perfect gift for the tea lover. Shopkeeper Madeline was very welcoming and teaches quilting and mosaic at local colleges. Shop hours are: W&T 12 – 5pm and F,S,S 10.30am – 6pm. This is the place to get a tea cosy! 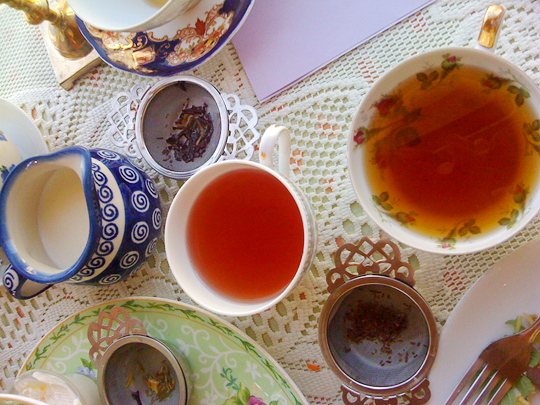 Overall, visiting Lovejoy’s Tea Room was one of the highlights of my stay in San Francisco. 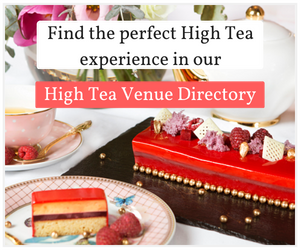 It is also one of the best high tea venues I’ve had the pleasure of reviewing and this is in large part due to the warm atmosphere the hosts have created. When I’m next in town, I will join the locals and make it one of my regular jaunts.